Are you fascinated by the idea of thermal imaging? Well I bet you didn’t realise that you can make your very own thermal imaging camera using Arduino! 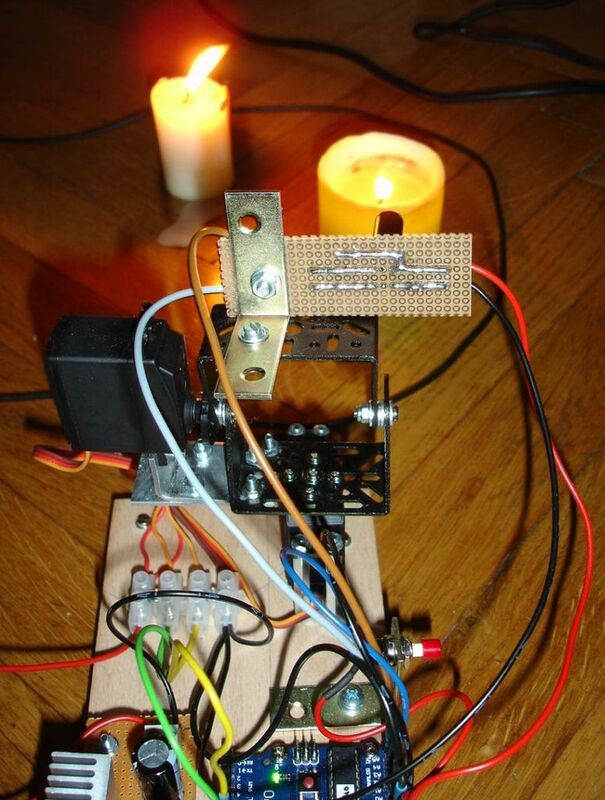 With this awesome project from stoppi71, using an Arduino, some servos and a thermal sensor you can be producing awesome thermal images in no time. This is quite an advanced project but if you are willing to put in the effort you will be rewarded with a whole heap of new skills and a working thermal imaging camera. Worth it in our opinion! From a home automation perspective the applications of this project are not immediately obvious, however, they do exist. For example you could use a thermal imaging camera to check for hot and cold spots in your insulation so that you can lower your heating and cooling costs! To get started on this fantastic project check out the instructable! If you are looking for an Arduino board to power your thermal imaging camera, the SuperHouse team recommends the Freetronics “Eleven” Arduino Compatible Board, click on the link to find out more.